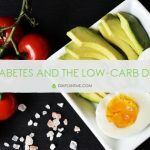 Last month I gave a training to doctors and healthcare providers about how to better communicate with and coach their patients with diabetes. 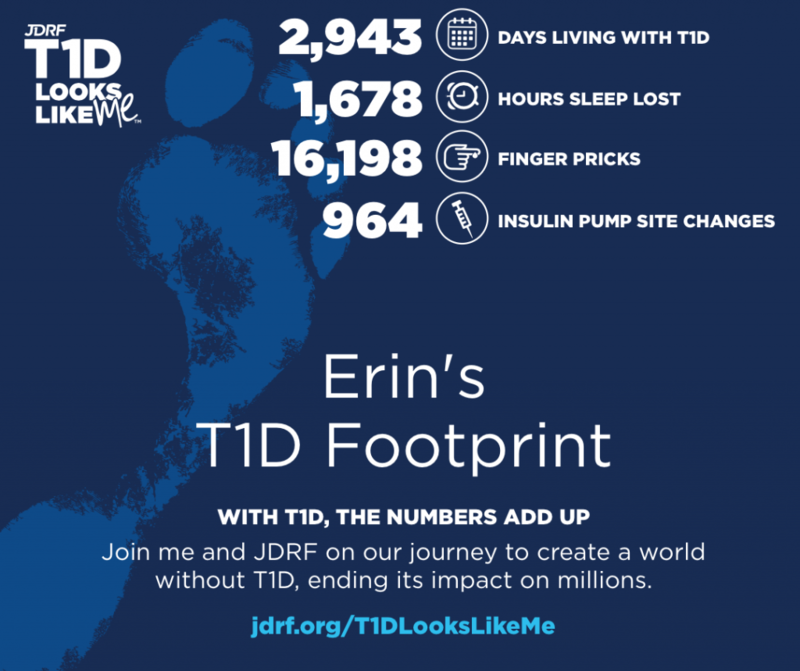 To emphasize some of the daily challenges that people with diabetes face I use the JDRF T1D Looks Like Me diabetes calculator to illustrate the number of needles he has taken since his diagnosis. 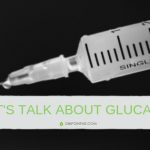 how many injections or insulin pump site changes you have endured. It’s enlightening. And is always a bit shocking to see the numbers even though we deal with it daily. These figures show how much my son has to put up with in terms of needle jabs and managing diabetes over time, and these numbers continue to rise. I always update this tool whether it be an advocacy or a training presentation. 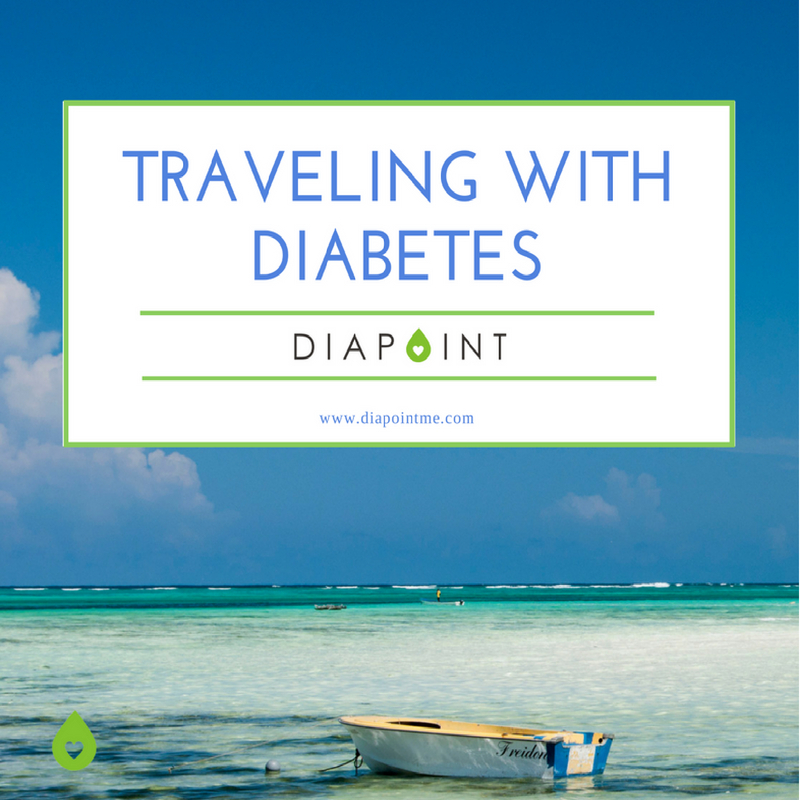 It often follows with a few seconds of heavy silence while people digest the weight of Type 1 Diabetes. 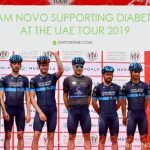 With Diabetes Awareness Month (November) coming up in a few days, it is a great way to help raise awareness of the impact of the condition. 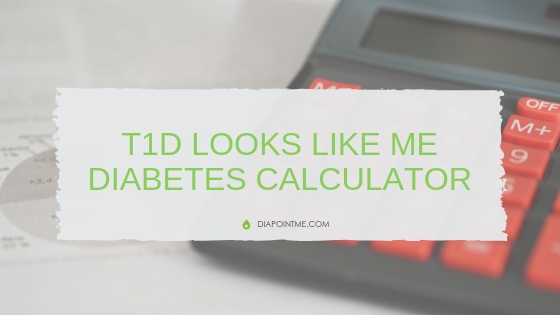 If you have Type 1 Diabetes, check out the diabetes calculator and share it with me below and with your followers what your personal footprint looks like! 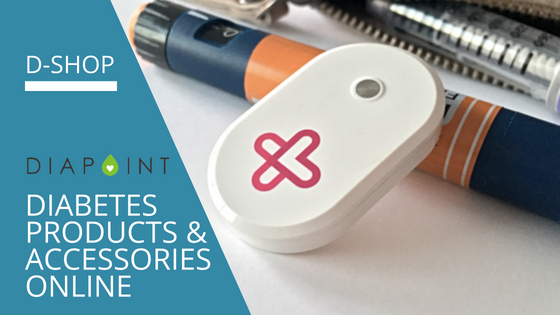 Looking for diabetes accessories online? Head to D-Shop.